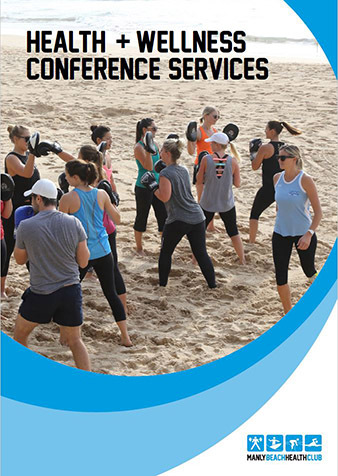 Manly Beach Health Club is a premium organisation renowned for corporate team building and wellness activities in Manly. They are held right on iconic Manly Beach or beachfront. Packages can be tailored to suit your budget and timings, as well as your preferred level of interaction (light hearted, fun or challenging).